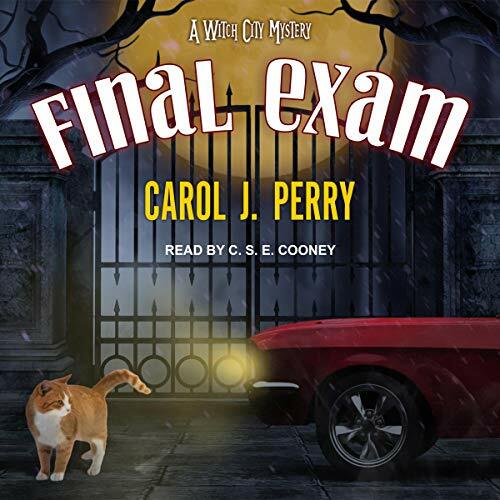 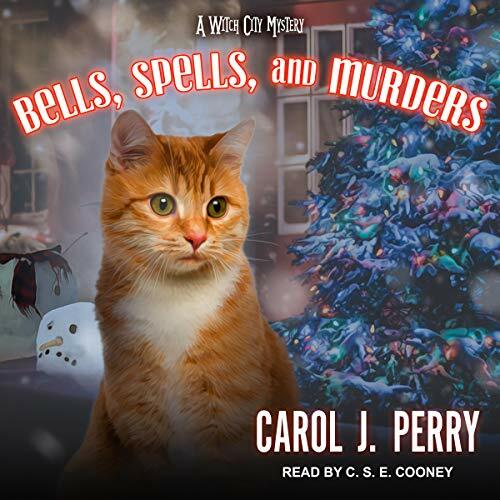 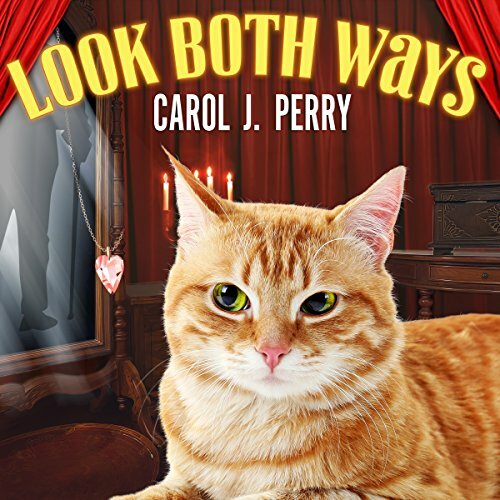 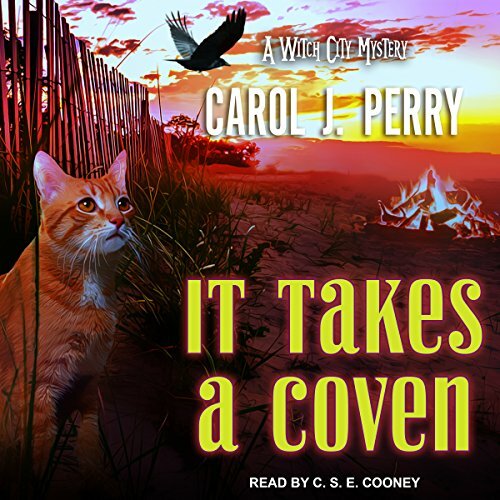 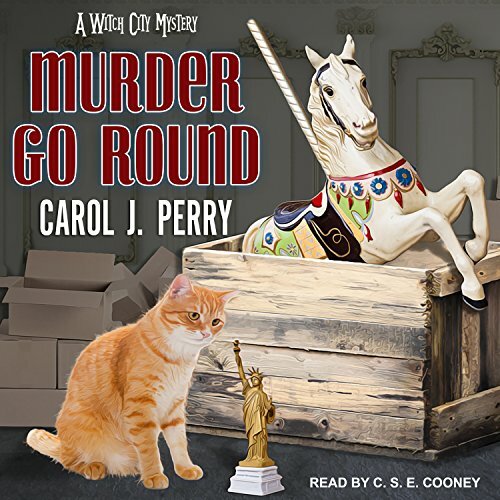 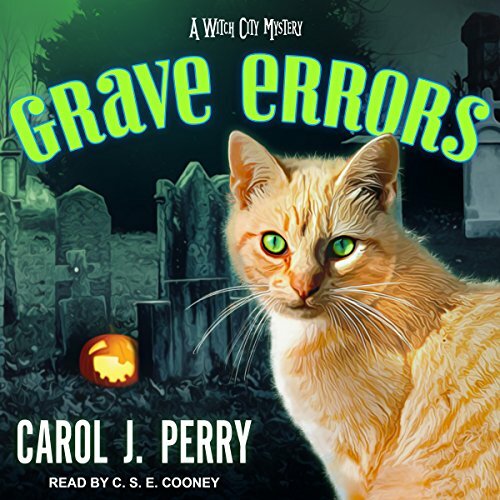 Carol J. Perry was born in Salem, Massachusetts, on Halloween eve, and that magical city serves as the backdrop for her Witch City Mystery series. 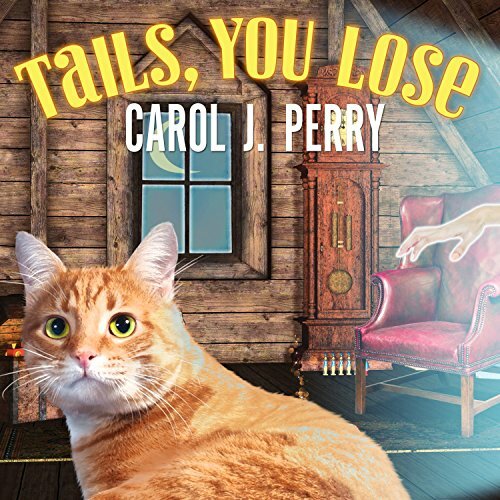 She is also the author of several young adult novels. 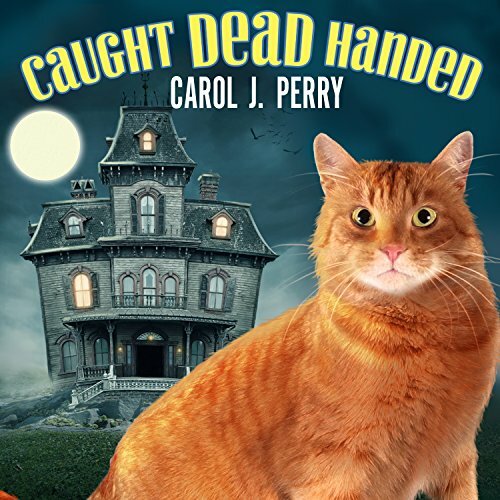 Her nonfiction articles on travel, antiques, and ecology often appear in regional and national publications.